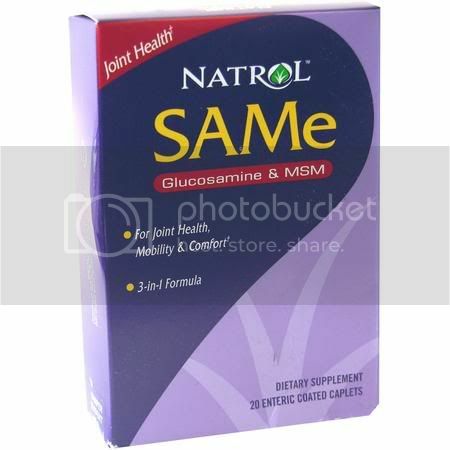 Natrol 5-HTP works naturally by increasing your body’s own serotonin levels which play a key role in controlling appetite and enhancing mood. 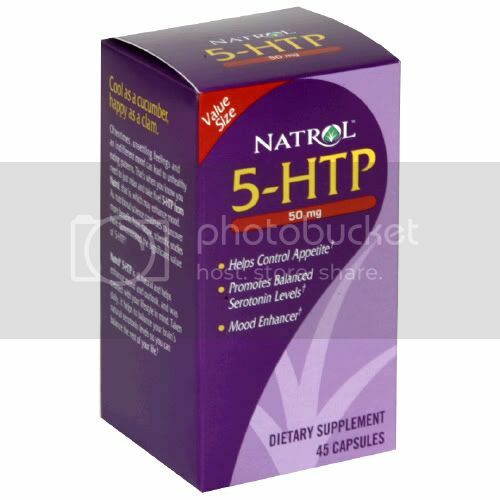 Natrol 5-HTP will help you control your weight while maintaining a positive, healthy outlook. 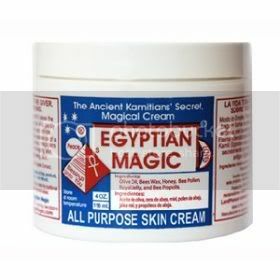 If you have or suspect a medical condition consult your healthcare professional prior to use.